Qnect is welcoming Nucor Corporation (NYSE:NUE) as the lead investor for Qnect’s $3.8 million funding round. Qnect provides software and digital engineering to optimize connections and production throughput for better steel project efficiency. Introduced to the market in April 2016, Qnect’s cloud-based connection software is designed for steel detailers, fabricators, engineers and others involved in the structural steel workflow. 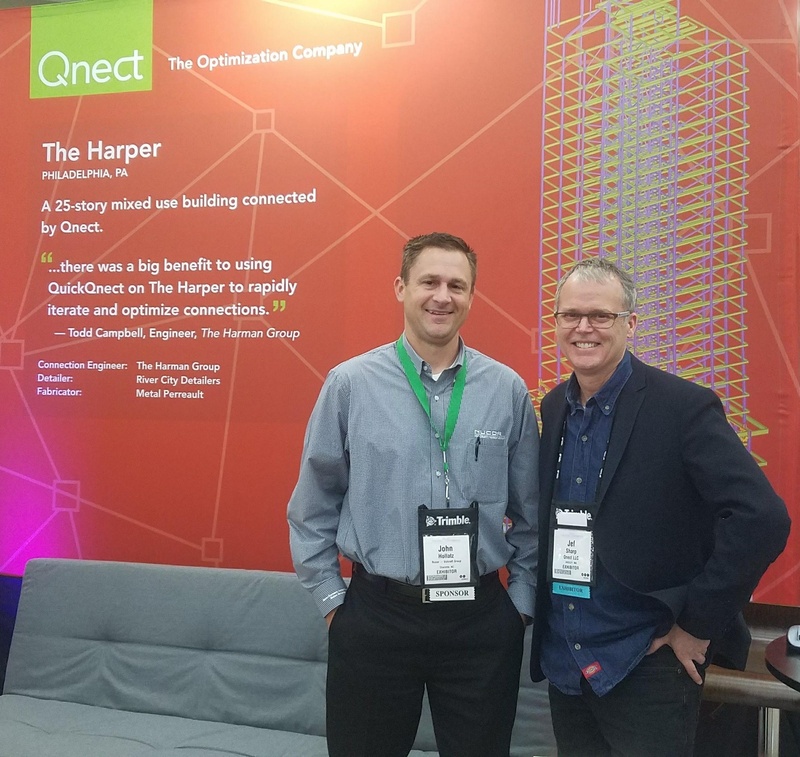 Qnect projects have recognized savings from earlier delivery of shop drawings, improved fabrication throughput, reduction in connection costs, and streamlined approvals and revisions. With Nucor’s investment, Qnect will strengthen its market position in North America and key international markets.